iSkysoft Phone Transfer supports over 3,500 phones, including Android, Blackberry and iOS phones. Users can transfer all types of data, including contacts, music, photos, call logs, calendar and more. The software backs up, restores, erases, and transfers data at excellent speeds. Find it hard to run Android games on your Mac? The basic hurdle which you face is the issue that the development of both the systems is done in different languages. However, in fact you can make it if you have an Android emulator for Mac. 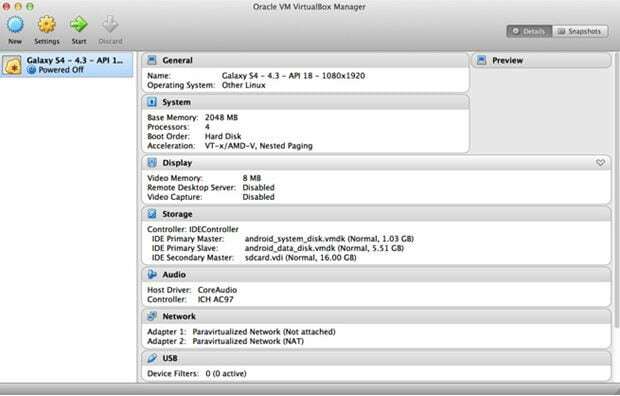 This tutorial is all about the installation of best android emulators on your Mac. There are certain emulators that are easy to install and run. 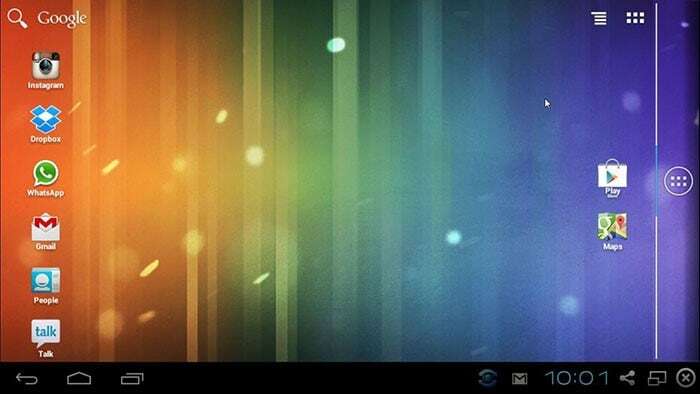 Bluestacks Android Emulator for Mac OS is one such program. This cross platform app support allows you to enjoy games with lossless quality. The current number of users is over 130 million. 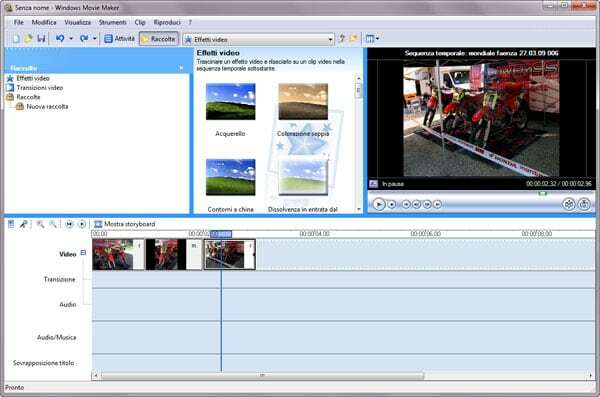 The program is embedded with the layercake technology. It means that the you are able to run the most graphic intense games with ease. It is one of the finest app players. The fact of the matter is that it is supported by the investment from Samsung, Intel and Qualcomm. It clearly reveals the fact that the large organizations are also interested in the development to capture platforms other than android. With 3X the speed of actual device this Android emulator is all what you want to have. It has some awesome features that you will not find elsewhere. For instance the design as well as the usage has been kept simple. 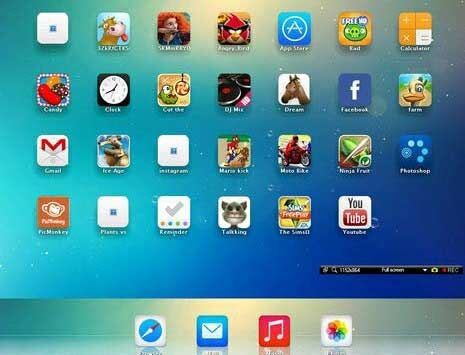 You can use this emulator to test the android apps on Mac. With the strong development and awesome customer support this app player is worth installing. With Mac OSX 10.8 or above this app player can be used with ease and satisfaction. 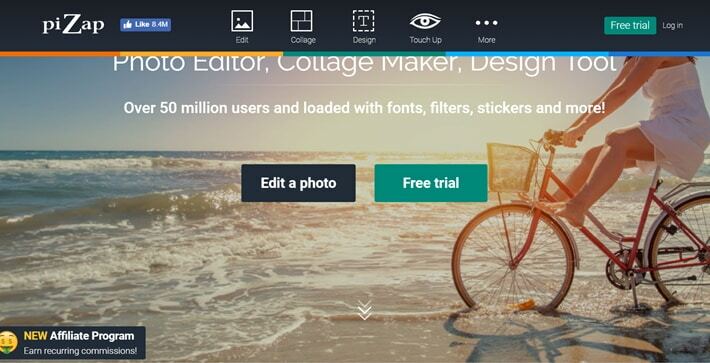 The best part is that you get the app player’s personal license free of charge. With over 4 million users this emulator is surely the one that matches all your needs in a perfect manner. If there an Android emulator for Mac that can work as game controller then droid4X is the one. You can simply learn the sleek design and get the ultimate gaming experience. The keyboard option that are integrated are the ones which are cool and get you the best outcome. You can also install the android app APK files on Mac with ease. The drag and drop feature makes the usage simpler so that you get outclass experience. In this case the Mac hardware compatibility is not an issue. If your Mac’s hardware is lower even then this emulator can work with 100% quality. 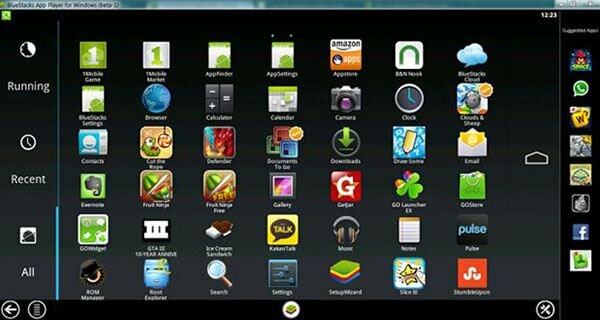 It is the trending Mac Android emulator which liked by the most. With open GL hardware support this emulator is the one that is too easy to install. With the help of andyroid emulator the phone can be turned into remote control for gaming. With quick customer support you will never find yourself deserted. The phase installation allows the emulator to match with the hardware compatibility. 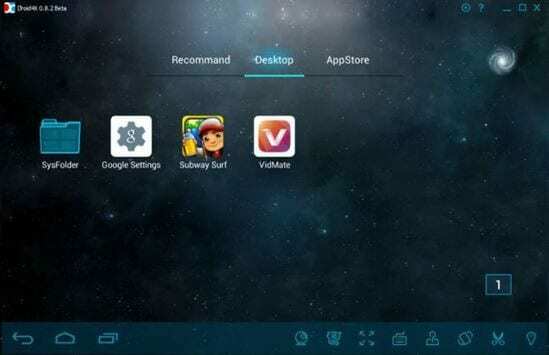 If you are looking for an emulator that gets the app installation to the next level then andyroid emulator is definitely the one you should go for. Though a bit more sophisticated than bluestacks this emulator has taken the concept a bit too far. The interface has been designed in such a way that even if you are non tech guy you can get the work done with ease. The split that has been embedded allows you to operate the app and view app directory simultaneously. It also has a functionality to import the apps that are previously downloaded. You just need to place the apk files into the player’s folder to get started. It has dynamic control and volume buttons to make the experience more enchanting for you. The only drawback is that it does not have a free version. Instead it comes with 10 days free trail. The packages as well as the prices can be viewed at the official website the link of which has been mentioned as above. iSkysoft Data Eraser for Mac allows you to delete all data stored on your iPhone, iPad, and iPod devices with 100% unrecoverable.